Butchers Puppy is a range of wholesome and delicious puppy and junior foods, specially tailored to the needs of growth and development. The diets offer a head start to growing dogs through their balanced blends of fortified ingredients, including rich proteins, vitamins and fibre. The inclusion of omega 3 and 6 fatty acids will further promote healthy internal systems, glossy coats and nourished skin for the complete health and happiness of your dog. Suitable for puppies with sensitive stomachs and digestions, being free from all gluten and soya sources and containing no artificial ingredients. 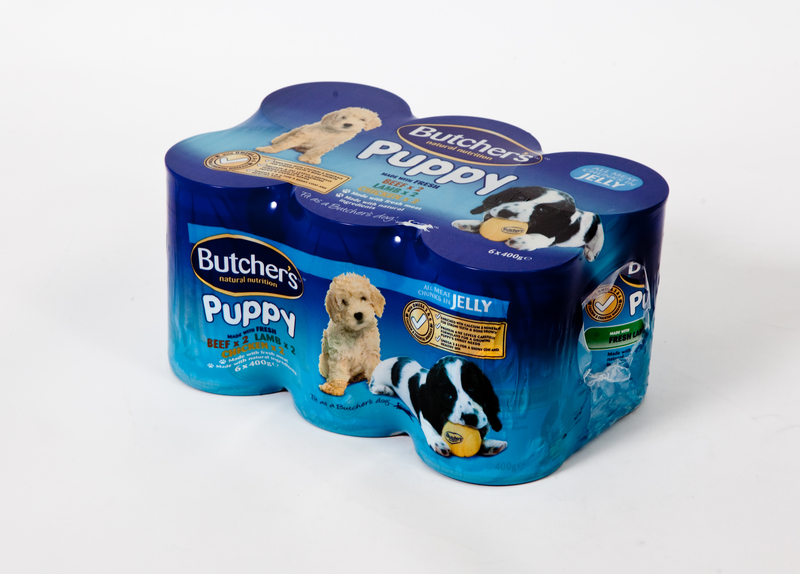 There are currently no questions for Butchers Puppy Food - be the first to ask one!